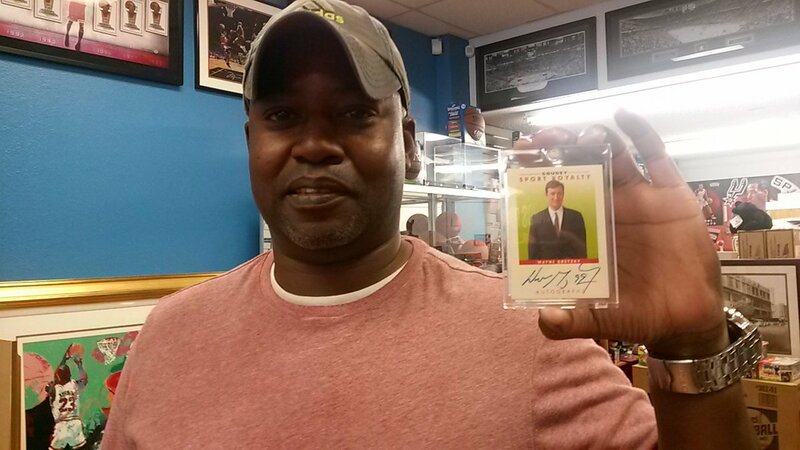 Thanks to you "The World's Greatest Customers," Sports Cards Plus is having our best year in our 32-year history. 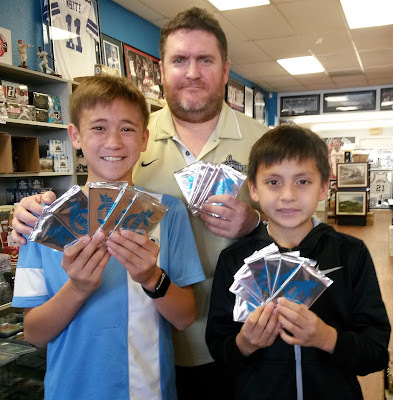 Aaron Judge, Cody Bellinger, the Houston Astros, Dak & Zek and two GREAT Back-to-Back NFL Drafts, Lonzo Ball and possibly "THE GREATEST NBA DRAFT EVER" have created "The Perfect Storm" of Sports Card Collecting. 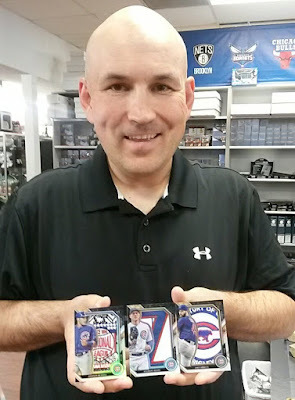 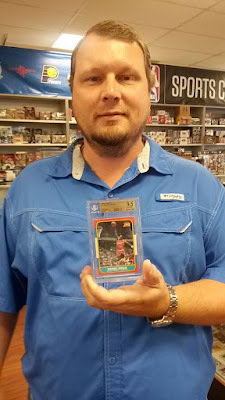 Sports Cards Plus is always looking for great deals to pass the savings on to our customers. 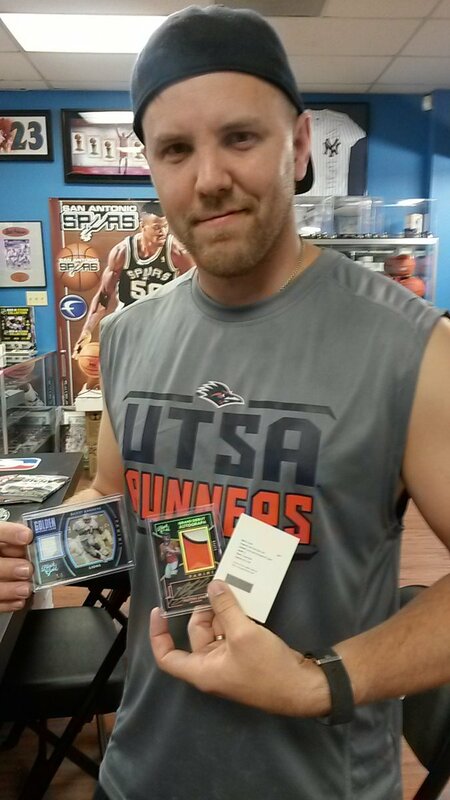 We bought TONS of GREAT STUFF at GREAT PRICES but these prices won't last long. The Sports Cards Plus "3-DAY SALE" starts TODAY and ends on Tuesday, November 7th.